When our children are wounded, we often want to pity our kids, criticize the wrongdoer, or harbor bitterness. Here are six better ways forward. My constant prayer to sleep through the night causes me to lean into the promises of God like nothing else. In the midst of my bleary eyes and lagging body, I’m pushed to rely on the Lord for strength. Abigail Dodds has written a refreshing perspective on one of the most hotly debated questions in history- what does it mean to be a woman? So often we think our greatest accomplishments come from outside the four walls of our house, but the discipleship we do right at the “kitchen table” has eternal impact as we raise little ones to know and follow Jesus. Tim Challies provides fresh inspiration to the weary mama through his new book Devoted. When it comes to ministries we love, it’s easy to have tunnel vision. How do we free others from our expectations in ministry and celebrate the diversity of gifts within the church? Setting up new goals and resolutions for myself sounds daunting. Instead, I’m focusing on the simple everyday faithfulness that God desires me to have. Gratitude changes the lens with which we view life. Our joy is made full in trusting that every detail of our lives has been filtered through God’s loving hand. 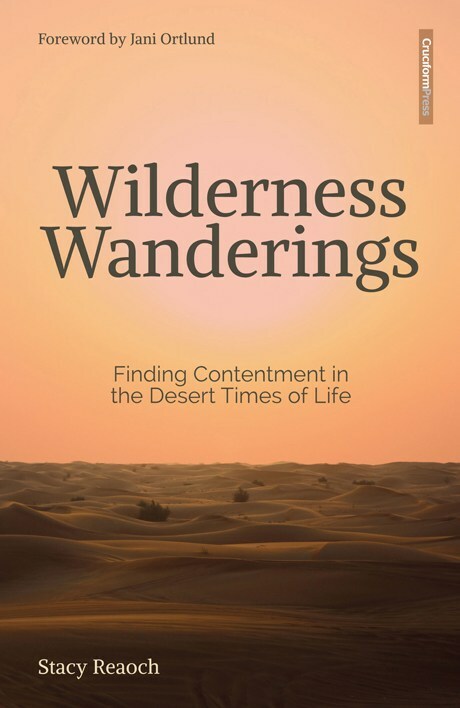 I’m celebrating the 1-year release of Wilderness Wanderings with a book giveaway! Perhaps the sweetest gift of affliction is learning to lean on Christ all the more. 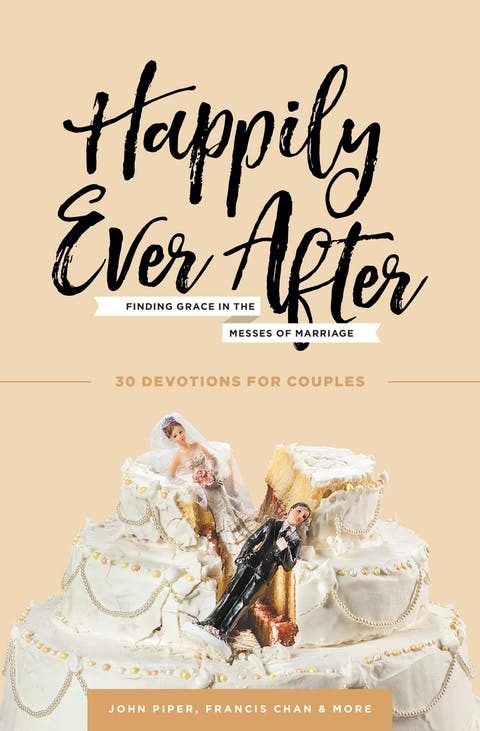 In the midst of a culture that defines marriage anyway they like to, Jani Ortlund provides a clear voice on what God teaches- that marriage is designed for one man and one woman, a promise to never leave or forsake the other- even when things get hard. As longings for family press in, we can find measures of joy in trusting that God has us exactly where he wants us to be. We look to Christ for our satisfaction instead of to the perfect family arrangement. Parenting is a series of of sacrifices, of laying down our rights for the good of our children. My mornings of solitude are being replaced with history and Latin and math lessons. But it will be a sacrifice worth making. I loved chatting with Hunter Beless on fighting for contentment in a fallen world. We talked about everything from why we struggle with contentment to how to battle discontent with the promises of God's Word. And I got to share why I love dating my husband:) I hope you are encouraged through our conversation! The hustle and bustle of life, raising our family, ministry and the never ending to-do list can throw me into a panic whenever a needed time of rest comes around. Do I really have time to stop? The Battle with Being "Good Enough"
Do you ever struggle with feeling like you’re not good enough? Our choice to sin hurts not only us, but inevitably those who are closest to us. The cure for bitterness is not found in getting even, but by giving grace. How do you react when something doesn’t go your way?